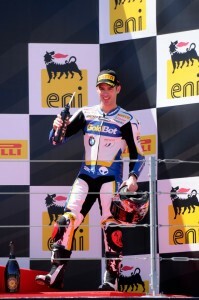 Marco Melandri is a pilot for Spidi and Nolan once again on the podium at Aragon in WSBK last weekend. 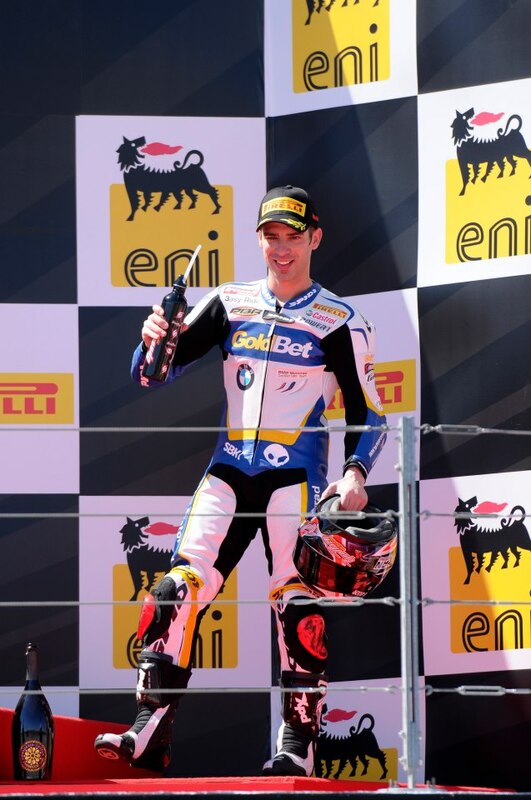 Marco Melandri earned a good third place in race 1 after a difficult weekend with many problems with chattering and tyres. 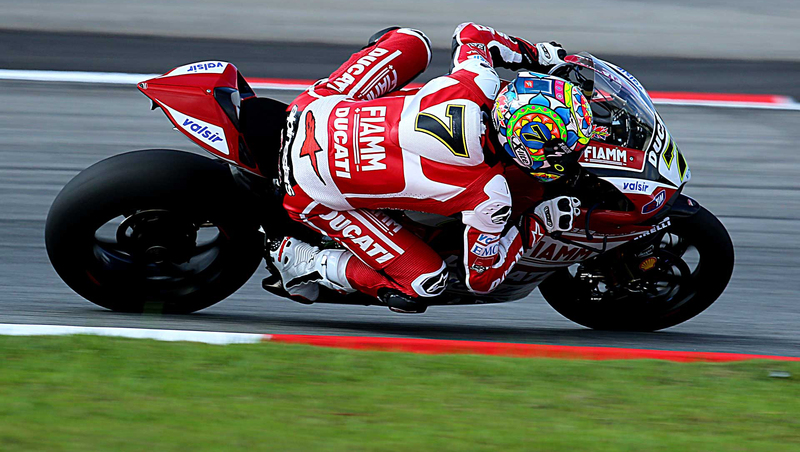 The modification completed on his bike for race 2 didn’t have the expected results and Marco only obtained fifth place. Ducati and X-lite riders Checa and Badovini had an even bigger struggle in Aragon with Checa recovering from his bad injuries and Badovini struggling with a young and developing new bike. Checa received a 7th and 8th position, Ayrton finishes twice in 10th place and Fabrizio had a lower than expected result for with an 8th and an 11th. Unfortunately Leon Camier could not race after a bad crash during the practices.